Commenting on the milestone, Younis Haji Al Khoori, Undersecretary of MoF, said, "Today's signing of the Executive Regulation by the Vice President, Prime Minister and Ruler of Dubai, His Highness Sheikh Mohammed bin Rashid Al Maktoum, marks a new milestone in the application of an efficient taxation system in line with best international standards with the ultimate objective of improving performance of primary sectors and enhancing social welfare." 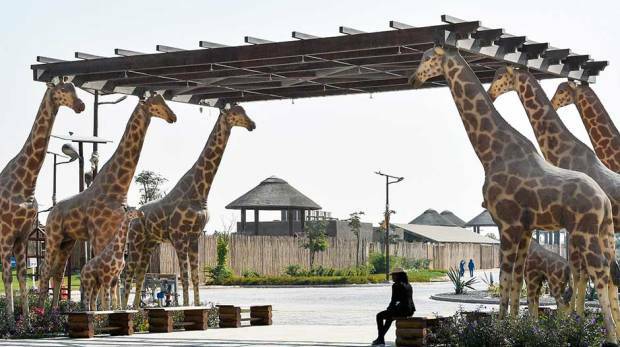 Dubai: Dubai’s much-awaited Dh1-billion wildlife project, Dubai Safari, will be ready ahead of the 46th National Day of the UAE, a top official confirmed to Gulf News on Monday. The project had missed its previous opening date. 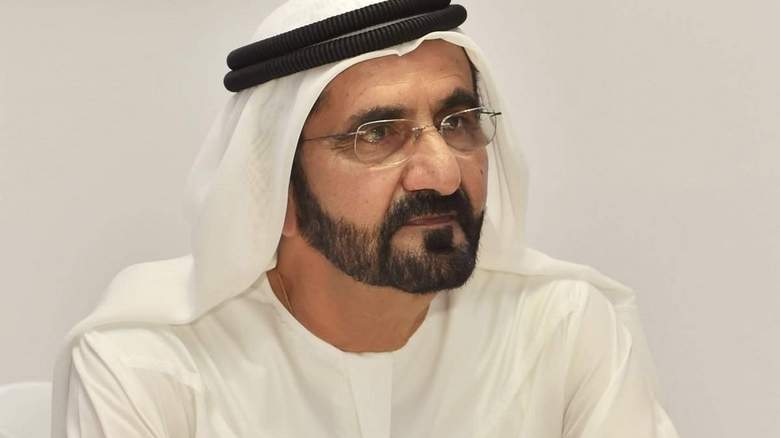 However, work is going in full swing and is expected to be wrapped up by the end of November, confirmed Hussain Nasser Lootah, director general of Dubai Municipality. 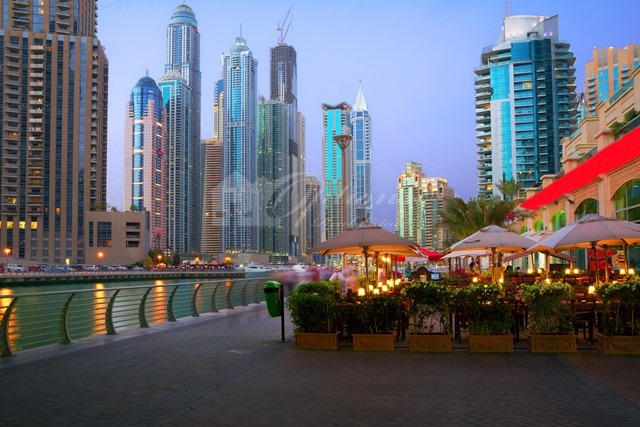 Dubai: The Dubai Land Department (DLD) announced that it has signed an agreement with Mashreq concerning banking solutions for the transaction services of the “Tarweej” real estate promotion initiative. The agreement was signed by Sultan Butti Bin Mejren, Director General of DLD, and Abdul Aziz Al Ghurair, CEO of Mashreq. Under the new agreement, Mashreq will provide banking services for real estate transactions made both inside and outside the country. 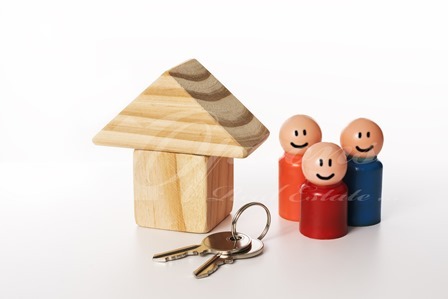 In addition, the bank will receive priority as a partner for real estate promotion in accordance with the laws applied in each country, and will provide real estate customers and investors with consultation and information on products to meet their needs. 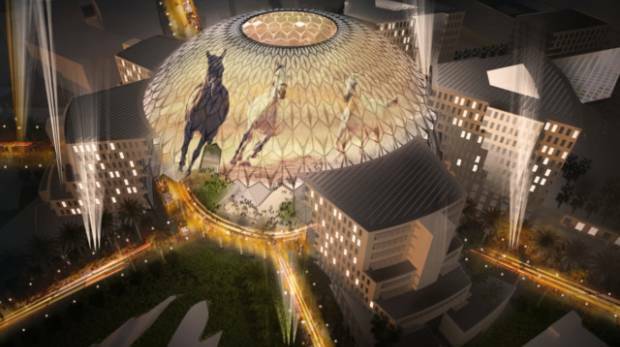 Halfway between Abu Dhabi and Dubai, covering an area of 4.38 sq km in Dubai South, is where the most diverse World Expo ever is going to be staged starting in October 2020. Millions of visitors will see the event unfold and hear the story of human ingenuity. Most importantly, they will witness the UAE’s belief in inclusivity, collaboration, diversity and innovation.